will generate 121.3TWh of electricity over the calendar year of 2020, pushing ahead of declining coal and gas-fired power sources with a forecasted 105.6TWh of generation. produced a combined 130.9TWh, a 6.7 per cent fall from the previous year’s 140.3TWh, the report states. 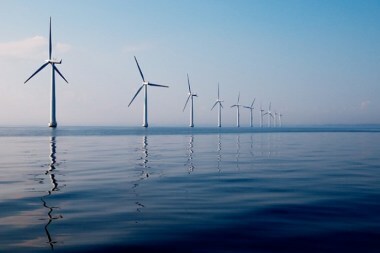 Meanwhile, renewable sources delivered 95.9TWh last year, rising 15.2 per cent from 2017 – a strong performance bolstered by the UK’s increasing offshore wind capacity.